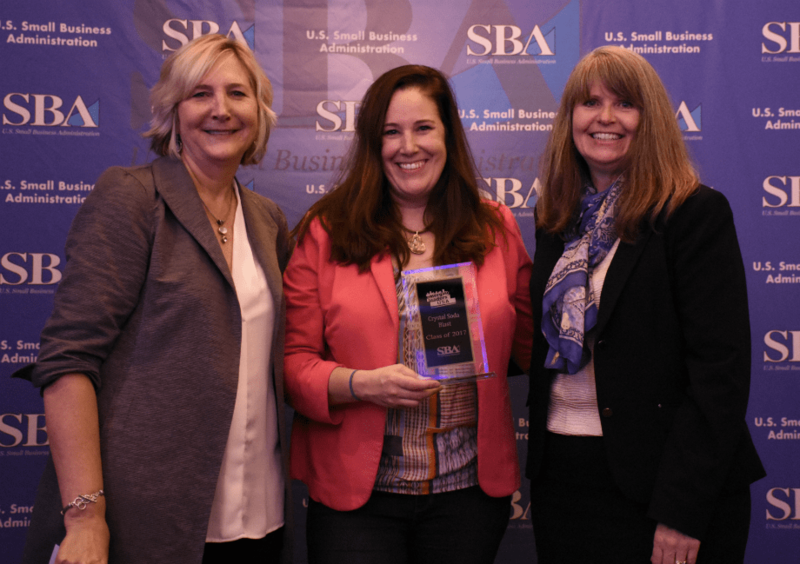 Last month 18 local entrepreneurs, including our very own Kerry Cordes, graduated from the Seattle Small Business Administration Emerging Leaders program! The Emerging Leaders program is a federal training initiative that provides executives from businesses in the Seattle area with the organizational framework, resource network, and motivation required to build sustainable businesses and promote the economic development within urban communities. This initiative consists of 100+ hours of professional specialized training, peer-to-peer counseling, and specialized workshops over the course of seven months. During this time participants also create a strategic plan for their business that will carry them to 2020 and beyond. The training is provided by Interise under their Street Wise MBA program. This program provides small business owners with the business knowledge, management know-how, and the networks needed to grow established small businesses. Interise has helped thousands of businesses in over 80 locations throughout the nation. Click here for more information about Interise. 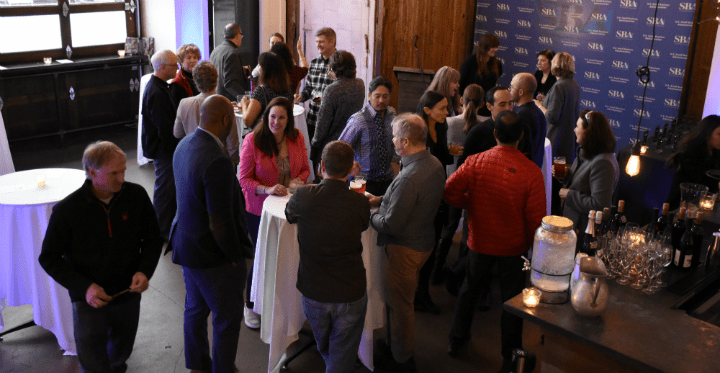 While attending the program Kerry was able to develop meaningful connections with other local business owners, city leaders, and the financial community. Mary Marshall, pictured above on the left, was the instructor for the course. She was kind enough to write up an article about the Emerging Leaders Program on LinkedIn that includes a list all of the participating companies and industries. We are very proud to be a part of this community and happy that we can give back by providing jobs for our residents along with all of the other small businesses in the area. We look forward to growing Crystal Soda Blast with Kerry’s newly gained knowledge and plans! Is Crystal Soda Blast the Right Fit For My Project?